In general, roller burnishing tools are used in roller processing. According to different processing types, roller burnishing tools have different manifestations. External diameter roller burnishing machines are frequently used in machining. How does it perform processing? External diameter roller burnishing machines are machines for processing optical rods. Smooth rod (also called piston rod) is commonly used in motors, cylinders, cylinders, valves, linear bearings, pumps, etc. The basic characteristics of the polished rod is slender shaft processing, the processing difficulty is big, the coaxial degree of strict, straightness, smoothness, wear resistance, mirror roller mill has been diameter problem in processing personnel. OD roller burnishing those uses the rolling processing, due to the surface residual compressive stress of surface layer have help to closed surface tiny crack, hinder the expansion of the erosion, so as to improve the surface corrosion resistance, and can delay fatigue cracks or expand, and thus improve the cylinder rod fatigue strength. OD roller burnishing machines form a cold hardened layer on the surface of the roller by rolling forming. 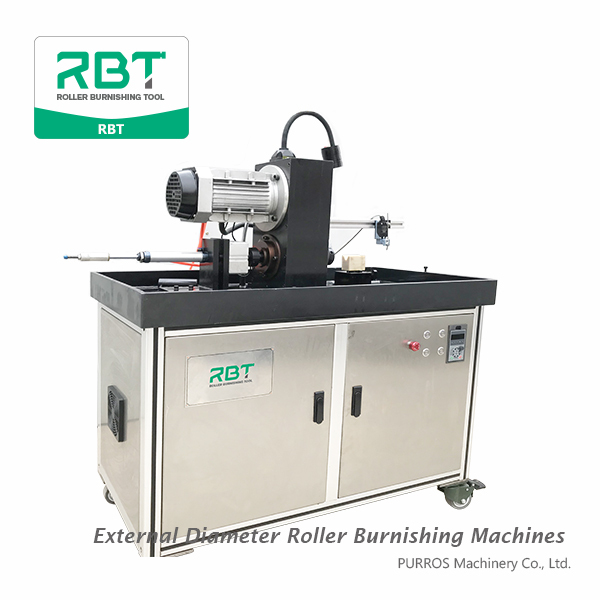 External diameter roller burnishing machines reduce the elastic and plastic deformation of the contact surface of the grinding pair, thus improving the abrasion resistance of the surface of the polished rod and avoiding the burn caused by grinding. After rolling, the surface roughness can be improved by decreasing. At the same time, it reduces the friction damage to the sealing ring or sealing parts when the piston moves, and improves the overall service life of the parts. After rolling, the surface roughness of the rod decreases from ra3.2-6.3um to ra0.1-0.8um. 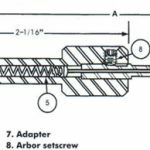 The surface hardness of the rod was increased by about 30%, and the fatigue strength of the rod surface was increased by 25%. The service life of oil cylinder is increased by 2-3 times. The rolling process is about 15 times more efficient than grinding. External diameter roller burnishing machines are used in processing activities, which are helpful for production activities. If you want to buy relevant equipment, please feel free to contact our company. 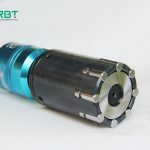 ← Precedente How to use BT shank to connect burnishing tool and milling machine / CNC machining center?